The whole gaming world is preparing for E3 expo, but some game developers just can't wait. So this week many different companies revealed lots of interesting information about various gaming projects. The most exciting game news are in our digest from the week of June 3. Upcoming and very anticipated Dark Souls 2 won't come to the shops in the end of this year, as it was rumored before. 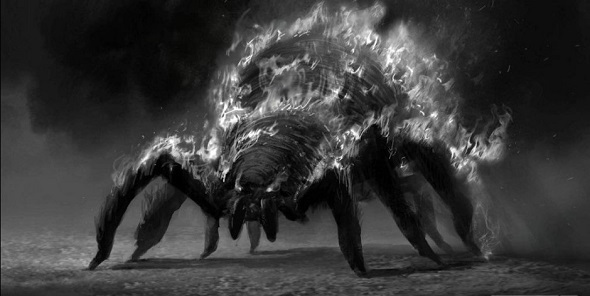 The Dark Souls 2 release date is scheduled for March, 2014 and to apologize for this delay the developers decided to publish several new concept-arts of the game. Assassin's Creed 4 game is going to be released this autumn, and together with it the most desperate fans can buy its art-book with beautiful photos of naval battles, user guide that describes every mission and every corner of the game's locations and novel - the story of a pirate and an assassin. This information will be interesting for all fans of football simulators. 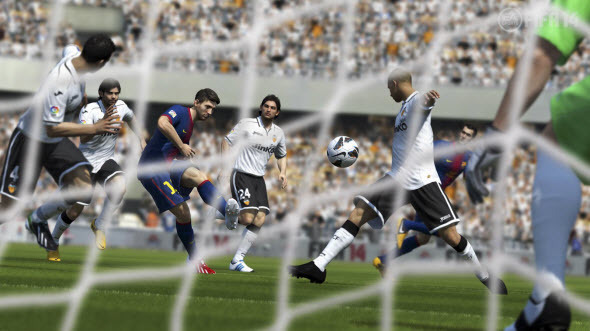 This week PES 2014 release date has been officially announced and also the game's site has been launched. On the news PES 2014 portal you can find the information about the game's features, first trailer and gameplay video. If you were dreaming about Halo for Windows, your dream has finally come true. But this news is not as good as you may think. Halo: Spartan Assault will be the new Halo for Windows 8 and Windows Phone 8, so it will appear only in tablets and other mobile devices. One of the best football simulators has got its first comprehensive gameplay trailer. If you want to see the main features of the future game in action, follow the link above. We've already seen a lot of different GTA 5 screenshots, but this one is very special. The thing is that it is dated 2011! One of the game's fan has found this interesting picture in his copy of Red Dead Redemption: Game of the Year Edition. And of course it was immediately published in the network. And we'd like to remind you that in our Facebook community there are much more interesting news, videos, screenshots and jokes from the gaming world. Join us!